A/Professor Matthias Boer's research interest focuses on the landscape ecology and management of fire-prone environments. He is particularly interested in the biophysical basis for spatial variation in current and future fire regimes, and in the mechanisms and feedbacks by which fire may mediate, reinforce or constrain impacts of changing climate, [CO2] or land use on ecosystem functions and services such as regulation of water and carbon fluxes or biodiversity conservation. Matthias joined the Hawkesbury Institute for the Environment in 2011, after previous research positions with Cemagref in France (2010), The University of Western Australia (2004-2010), the CSIC - Arid Zone Research Station in Spain (1993-1999; 2001-2003), and CSIRO's Centre for Arid Zone Research in Central Australia (1999-2001). Matthias received his PhD in Physical Geography (1999) and his MSc in Physical Geography and Landscape Ecology (1986) from Utrecht University, The Netherlands. Landscape ecology of fire-prone environments; (eco)hydrology of semiarid and arid environments; land degradation and desertification; spatial analysis and simulation modelling. Earth Surface Processes and Landforms, Ecosystems, Ecography, Frontiers in Ecology and The Environment, Geomorphology, Hydrology and Earth System Science, International Journal of Remote Sensing, International Journal of Wildland Fire, Journal of Arid Environments, Journal of Environmental Management, Journal of Geophysical Research – Biogeosciences, Journal of Vegetation Science, Land Degradation and Development, Landscape Ecology, Plant and Soil, Remote Sensing of Environment, Water Resources Research. Burning for a healthy future: people and their environment. Founding partner of NSW Bushfire Risk Management Research Hub. Terrestrial Ecosystems Research Network – Cumberland Plain Supersite. When fire and water mix: do carbon dioxide-related water savings drive woody plant thickening and fire dynamics in a grassy woodland? Co-researchers: Dr. Pauline Grierson (CI, University of Western Australia), Dr. Rohan Sadler (University of Western Australia). In most Australian ecosystems fire is an important ecological disturbance, yet fire regimes vary significantly across the continent. Our research aims at understanding the spatiotemporal variation in fire regimes and the role of fire in moderating effects of global change. 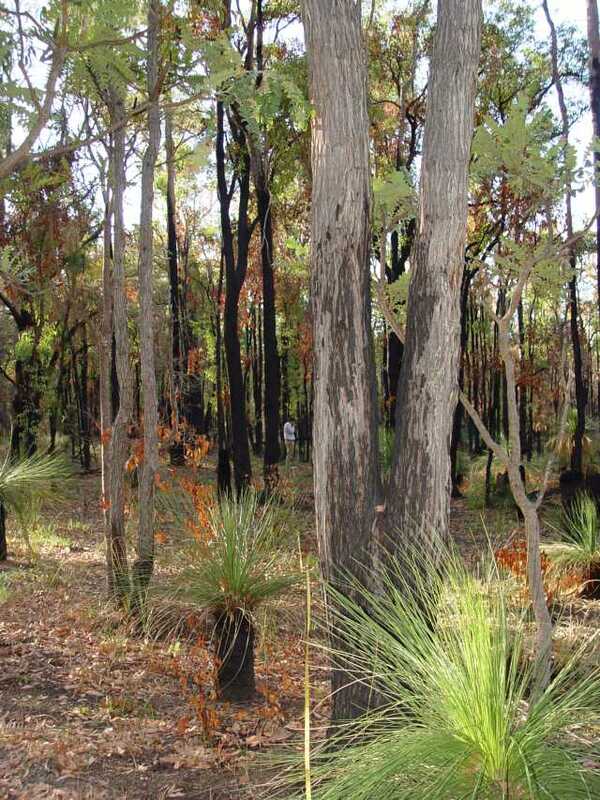 Williams RJ, Bradstock RA, Barrett D, Beringer J, Boer MM, Cary GJ, Cook GD, Gill AM, Hutley LBW, Keith H, Maier SW, Meyer CP, Price O, Roxburgh SH, Russell-Smith J, (2011) 'Fire regimes and carbon in Australian vegetation', in: Bradstock RA, Gill AM, Williams RJ (eds) Flammable Australia: fire regimes, biodiversity and ecosystems in a changing world. CSIRO Publishing, Melbourne. 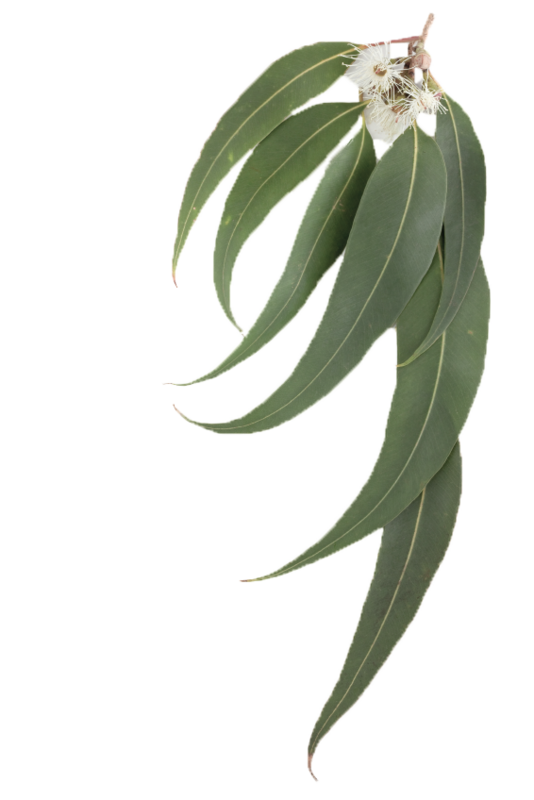 Boer MM, Norris J, Sadler RJ, Grierson PF (2006) 'Ecologically sustainable management of fire–prone landscapes in southern Australia: a complex systems point of view', in: Viegas DX (Ed.) Proceedings of the 5th International Conference on Forest Fire Research, Figueira Da Foz – Portugal, 27-30 November 2006. Kirkby MJ, Jones RJA, Irvine B, Gobin A, Govers G, Cerdan O, Van Rompaey AJJ, Le Bissonnais Y, Daroussin J, King D, Montanarella L, Grimm M, Vieillefont V, Puigdefabregas J, Boer MM, Kosmas C, Yassoglou N, Tsara M, Mantel S, Van Lynden GJ, Huting J, (2004) 'Pan-European Soil Erosion Risk Assessment: The PESERA Map, Version 1 October 2003. Explanation of Special Publication Ispra 2004 No.73 (S.P.I.04.73)', European Soil Bureau Research Report No.16, EUR 21176, 18pp. and 1 map in ISO B1format. Office for Official Publications of the European Communities, Luxembourg. Boer MM, (1999) 'Assessment of dryland degradation: linking theory and practice through site water balance modelling', Netherlands Geographical Studies 251, KNAG - Utrecht, The Netherlands: 294p.